Get ready to go holiday card crazy, friends. 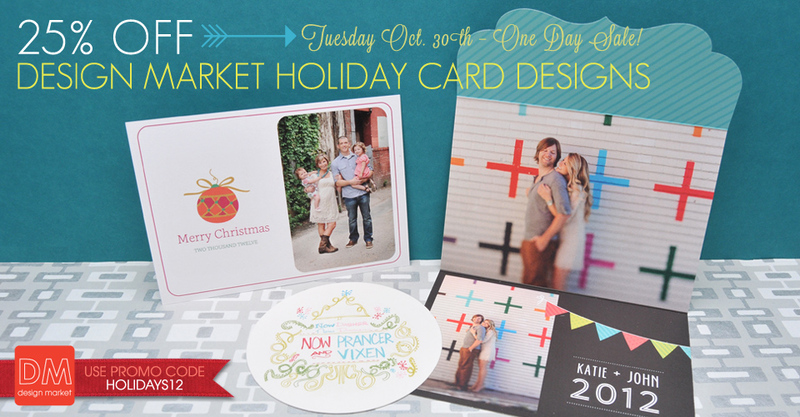 Today only, take 25% off Design Market holiday designs with code HOLIDAYS12. 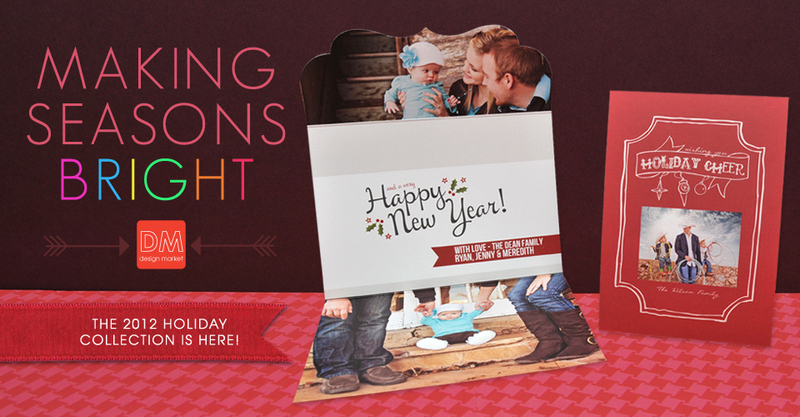 What better time to order stylish templates from our new 2012 Holiday Collection? 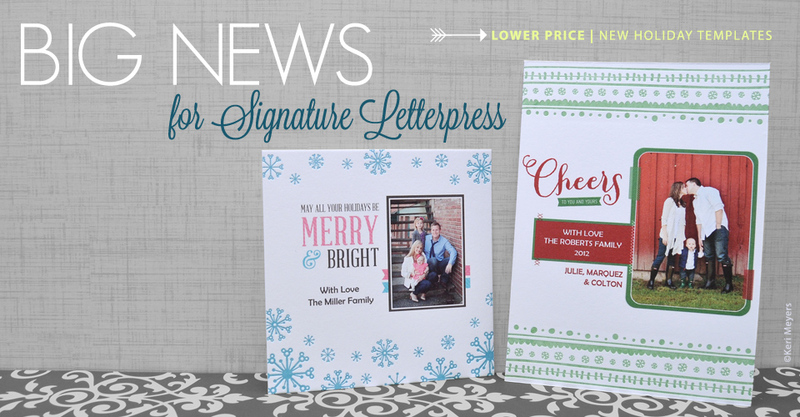 We have some knock-your-socks off news on Signature Letterpress. Not only are we adding new holiday templates,available free of charge,you can now get the beauty of embossing for $.50 less, at only $1.75 per card! 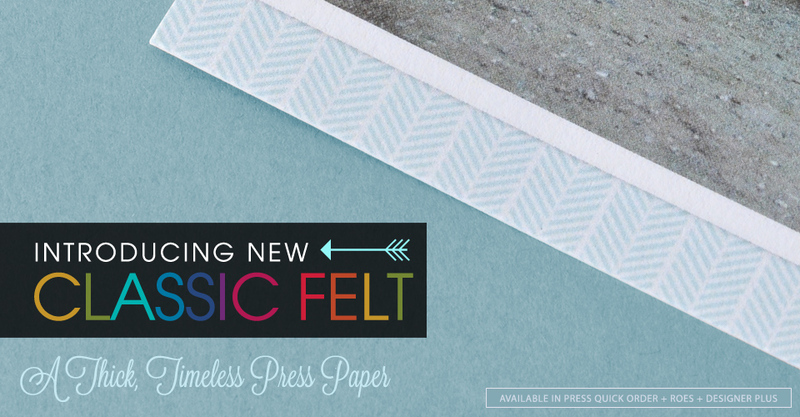 Miller’s introduces another exceptional standard paper option for our press line, the new Classic Felt. That’s right. You get this thick paper, perfectly formulated for the press products you love, for the standard paper price. 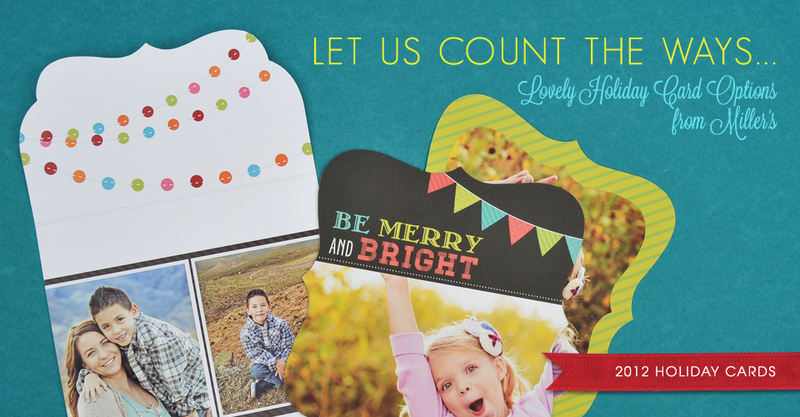 ‘Tis the season for holiday cards! Miller’s Design Market is here to make your life easier with exclusive holiday templates from the hottest professional designers in the industry. 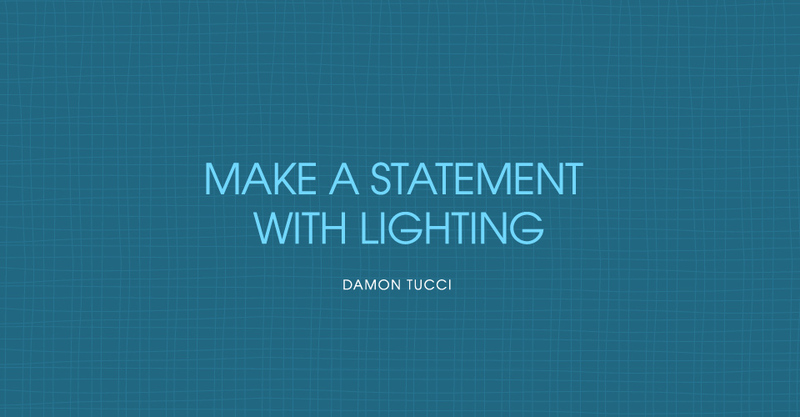 We are excited to introduce our new Designer Plus desktop ordering solution. 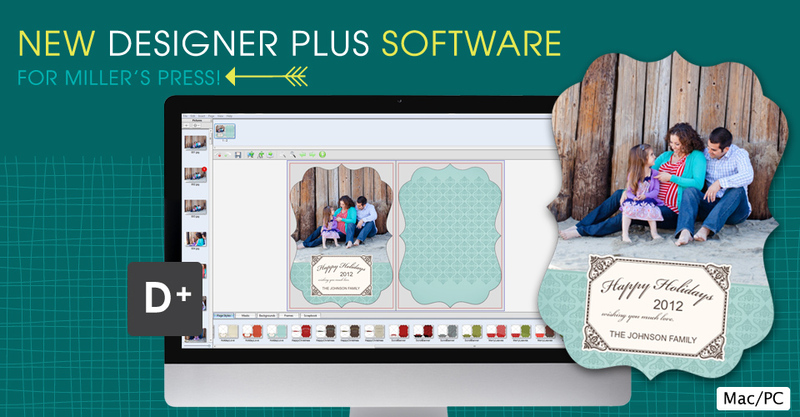 This software is Mac and PC compatible and serves as your comprehensive design tool for all things Miller’s Press, including our new Classic Felt paper.